Imagine… nestling in a romantic four-poster king size bed in a Berkshires bed & breakfast. In this spacious room favored by authors and encore guests, lounge like royalty on the luxurious chaise or cushy sofa, savoring the warmth of the wood-burning fireplace or perch on a window seat, enjoying the treetop and mountain views outside our Lenox MA B&B. 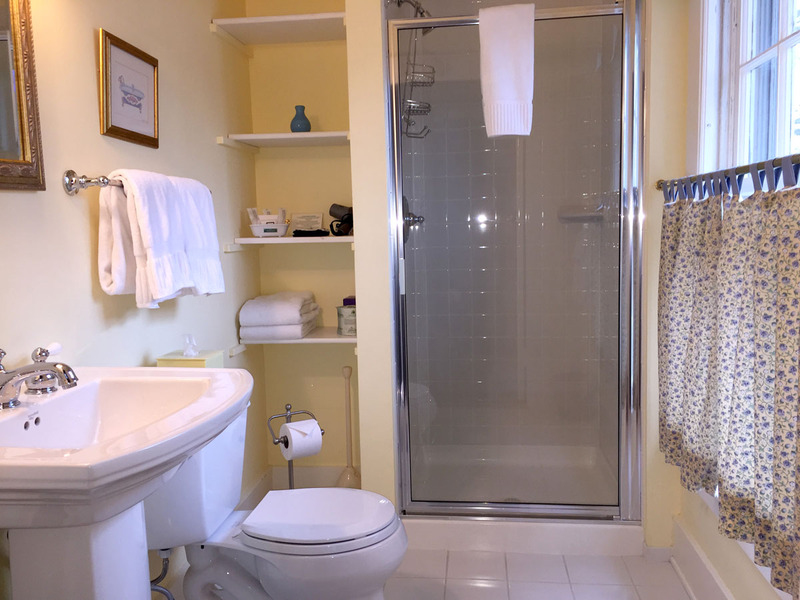 With its updated private bath, television with DVD player, and an iPod clock radio, the former boudoir of the chatelaine of the mansion offers the amenities of today with the elegance of the past at our Berkshires Bed and Breakfast. 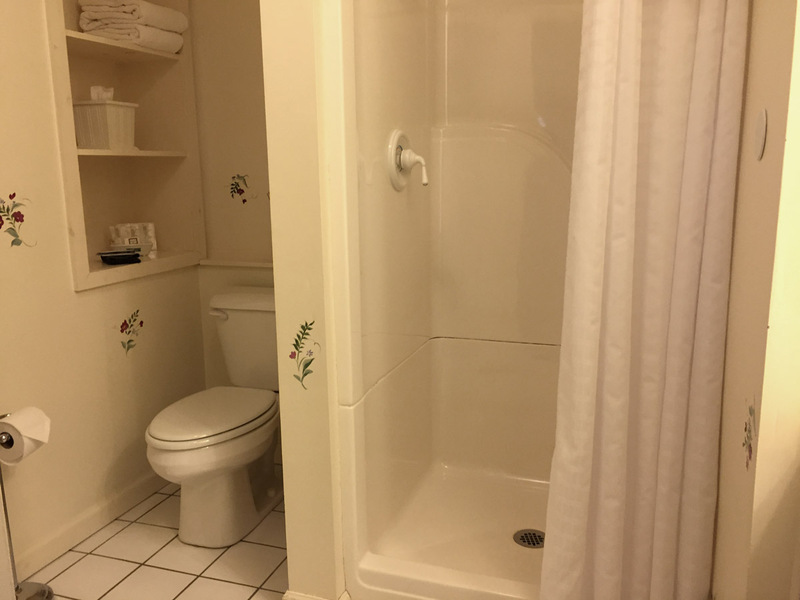 This room has a private en-suite bathroom with tub and shower. This room offers a coffee maker so you can truly make yourself at home. This room has its own sitting area with sofa and chaise. This room has its own wood-burning fireplace for cozy winter evenings. This room has a refrigerator to give you more independence. With this room, we supply you with comfortable, high quality bath robes. Book this room today and reserve your stay. "Thank you, thank you, thank you. Beautiful scenery, beautiful home, beautiful weekend."